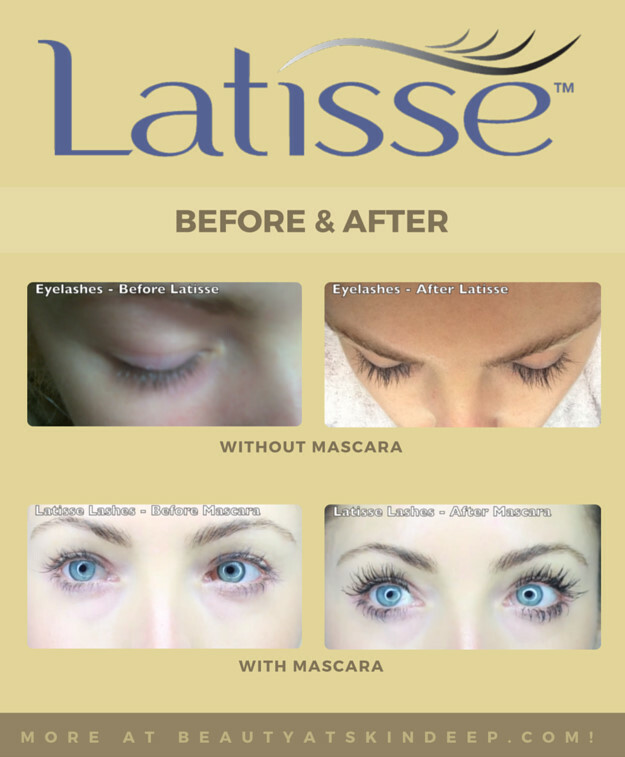 Latisse was discovered while glaucoma patients were administered Bimatoprost, since one of its side effects turned out to be the growth of long, thick, and dark eyelashes. Kate Prueher highlights that it takes around 16 weeks of consistent Latisse applications for the lashes to reach their optimal growth and that, if someone discontinues its use, it would take from several weeks to a few months to see the lashes return to their original state. 1. Instead of using two sterile applicators each night, use only one. This way, half of them will be left over to use on the remaining drops. Kate points out that the main danger to this is that any infection can be transferred from one eye to the other, which is why two applicators are meant to be used each night. However, she also remarks that this isn’t so different from using the same eyeliner or mascara wand on both eyes. 2. To not use any of the sterile applicators at all, and instead simply take one drop and apply it on both eyes. Though this would save plenty of solution, it wouldn’t be sterile or safe to do at all, which is why, as she points out, she doesn’t recommend it and it also isn’t something advised to do by Latisse. Much longer, thicker, and also darker eyelashes. A huge impact when wearing mascara, since the eyelashes become much longer and thicker. They weren’t as dark as Kate would have liked them to, so she had to have them tinted to help her enhance Latisse’s benefits. Potential eye-color changes, most specifically brown pigmentation, which can be permanent. Darkening of eyelids, which can be reversed after several weeks if the use of Latisse is discontinued. Unwanted hair growth in areas it frequently touches, such as the inner corners of the eyes. 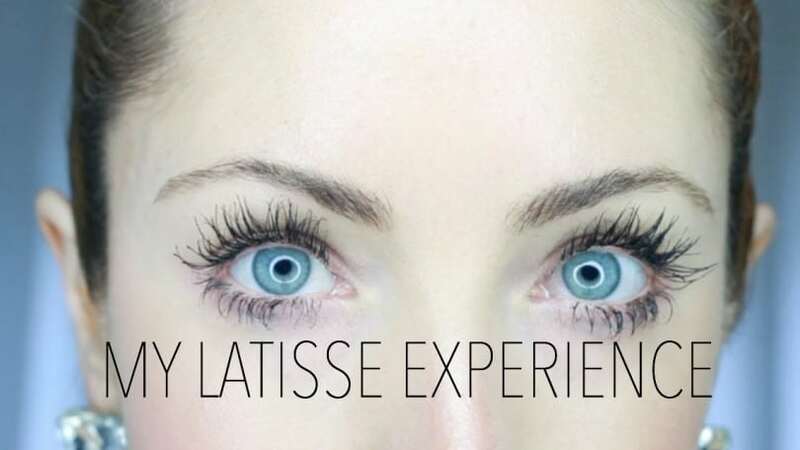 For Kate, the benefits of using Latisse outweigh its disadvantages, though she points out that its use has to be consistent and not a single application should be missed upon starting the treatment. Despite her satisfaction with the aesthetic effects it had on her, she wouldn’t recommend Latisse to everybody because she thinks it’s something to consider seriously and that also implies mandatory consults to doctors, such as ophthalmologists and dermatologists, to make a fully informed decision and also to check for issues related to eye pressure complications that could conflict with the prescription of Latisse.